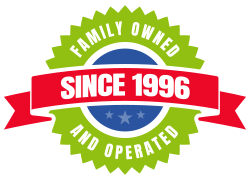 Family-owned since 1996, the Backyard Factory offers Trampolines by Springfree, Basketball Hoops by Goalrilla, and Wooden Swing Sets by Rainbow Play! 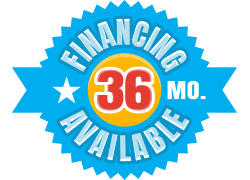 We service Oregon, Washington, California, and Colorado! Visit your nearest showroom and see for yourself why The Backyard Factory is the West Coast's #1 Source for Backyard Fun! the ultimate sales event. right now. click for details.